Our nails are very important part of our body! 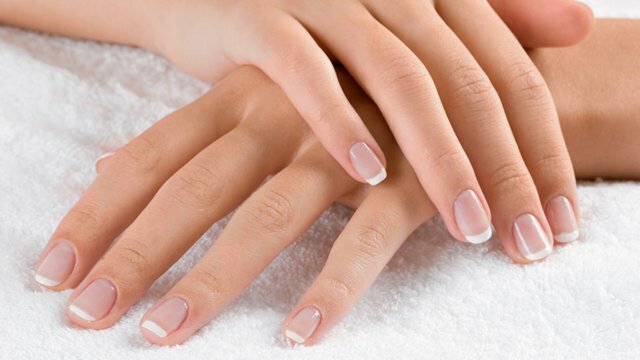 Since nails can carry symptoms of a lot of diseases, even including cancer. They are not just a bunch of dead cells, it is to decorate and flaunt nail art with matching clothes that surely added beauty on you. But you should not be worried about that this time. 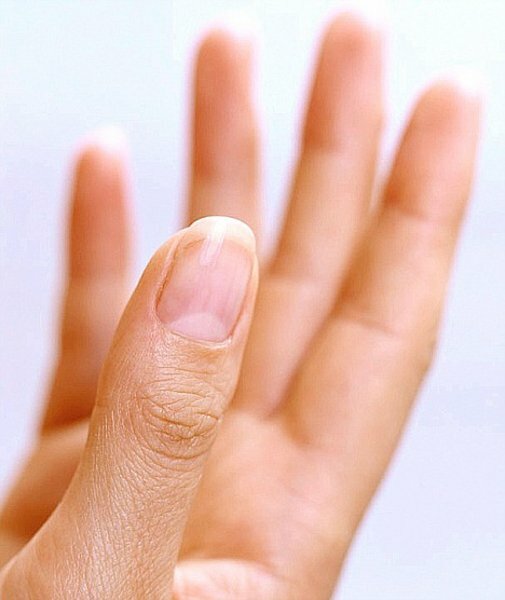 Have you ever pointed a crescent-shaped whitish area at the end of your fingernail? It is not just the area pigment change, in fact it’s a high sensitive area and you should make sure that it does not get damaged. Did you ever heard about the name "lunula"? Now we are going to discuss the interesting data about "lunula" that is related to your life predictions. This whitish half-moon is quite sensitive and must be taken care of. This crescent-shaped whitish area is called 'lunula' which means small moon in Latin. 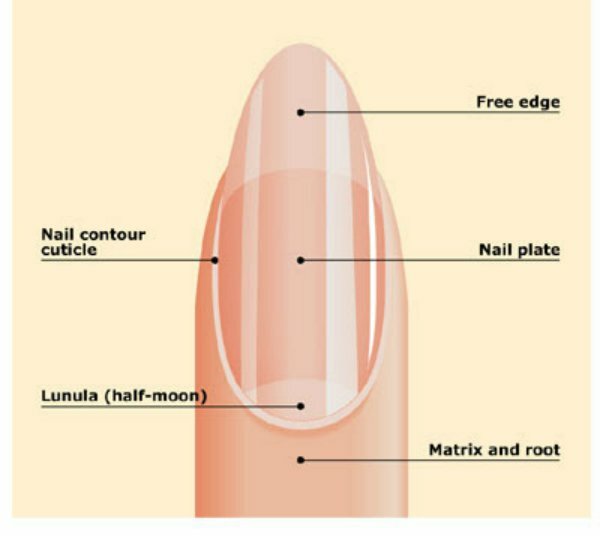 It is the visible part of the nail's root and if the “lunula” gets damaged, the entire nail gets permanently deformed. Still it's safe if the rest of the nail is damaged or gets surgically removed since the “lunula” stays intact and safe. 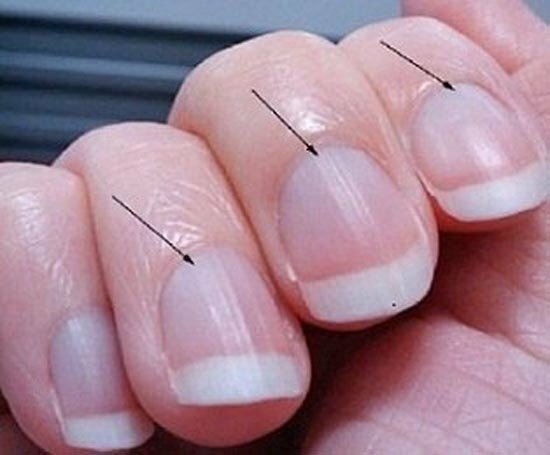 The “lunula” is the most visible picture on the thumbs and may be faintly visible due to “eponychium”, the thickened layer of skin surrounding fingernails and toenails that cover the “lunula”. The “lunula” is also known to indicate health conditions of a person as well. According to Chinese alternative medicine tactic, a lack of “lunula” sign indicates anemia and malnutrition while a bluish/pale “lunula” indicates diabetes. Reddish blur on the “lunula” sign may be an indication of cardiovascular diseases. 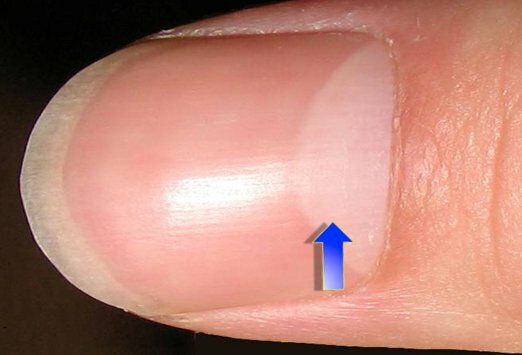 A very small one part of “lunula” indicates indigestion and toxin that is overload in the body. 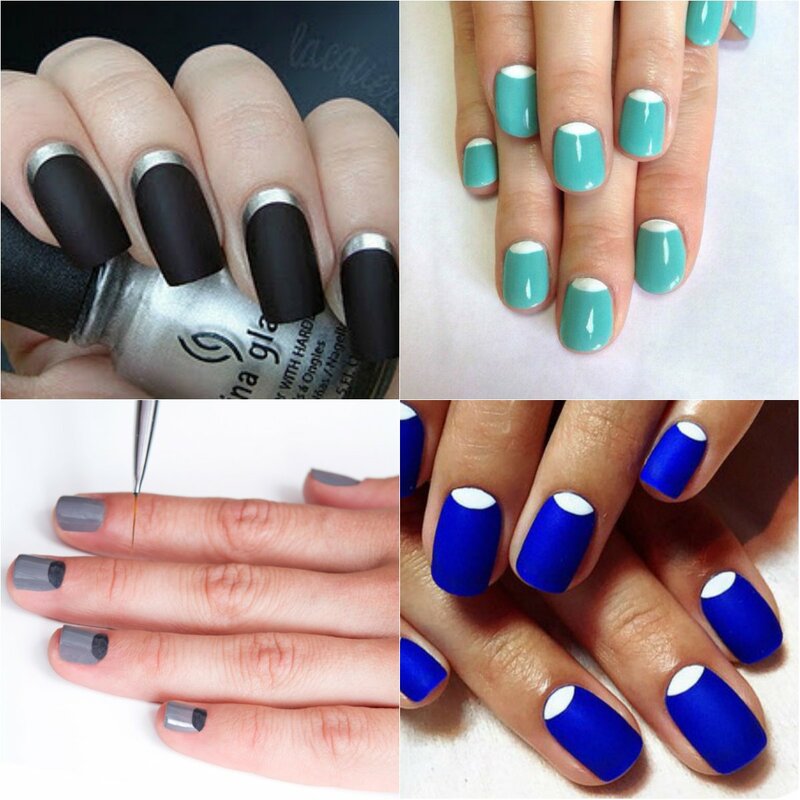 You can paint your beautiful nails in half-moon style as well! That make your nails more adorable.